Studies show that people who regularly express gratitude toward others are more likely to be a helpful, compassionate, generous, happy, and healthy person. Although children can’t yet identify and express complex feelings, it’s important to begin to build a sense of gratitude from the early years. Let your children know what you appreciate about them. Notice all the things you are grateful for and appreciate about your children. Then simply tell them so! You’ll notice that appreciation is a great motivator, even stronger than praise. Model appreciation and gratitude towards others. Children learn through observation. They’re like sponges, absorbing information and then imitating and doing it themselves. Kids pay attention to the way we treat others; set a good example. Be caring and thankful in your everyday interactions with other people. Use the words “grateful” and “thankful” in your everyday vocabulary. By hearing it often, children will learn what these words mean. Tell them that being grateful means noticing something in your life that makes you happy. For example, you can say “I’m grateful for this beautiful day!”. Encourage the expression of their appreciation for the people who surround them and contribute to their lives. Choose a “gratitude” activity to incorporate into your routine. Whether it’s listing the things you are grateful for every day before you go to bed, sharing stories about thankfulness, gratitude and generosity; or keeping a gratitude journal together, incorporating an activity related to gratitude will help you practice it every day. Then, it’ll become part of who you and your kids are. By practicing gratitude, we focus on the good instead of the negative things in our lives, helping us have a positive outlook. It’s one of the secrets for a happy life. Why not start today? Heading back to school can be an exciting, yet an anxious time for parents and little ones alike. Books are the best way to get us prepared! They teach beautiful lessons and open the communication gates, so that your tiny friend has a chance to ask questions and share feelings. Here are my top 5 favorites for this school year. This book truly gives me all the feels! 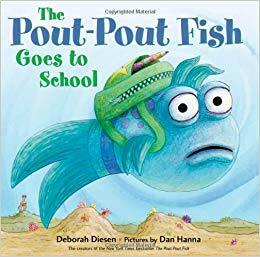 Our little pout-pout fish is feeling nervous about his first day of school and is sure that he doesn’t have the know-how to get through the day. After heading into a few wrong classrooms, our brave pout-pout fish finally ends up with the “brand new fish” and learns some brilliant facts! His new teacher tells the class: “Fact 1: You are smart, Fact 2: You can get it, Fact 3: You belong, so 4: Don’t forget it!”. I just love this mantra so very much! 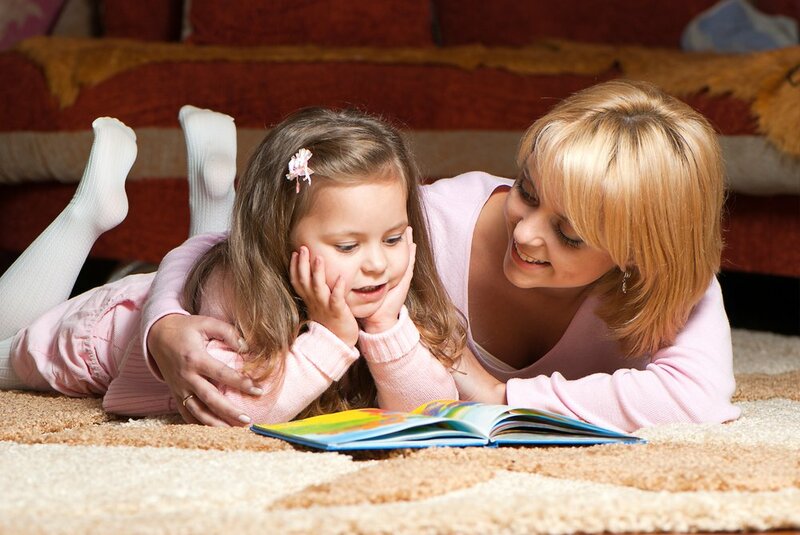 And just like the other pout-pout series books, the singsong pattern will have your child immediately enthralled. If you’re a Kinedu advocate and have seen our activity videos, you’re most likely aware of the profound importance and link between physical activity and brain development. In this article we’ll explore the concept of movement play, analyze how this type of play impacts all four areas of early childhood development, and what you can do to encourage it at home. First things first, what is movement play? One of your baby’s first ways of communicating with you is through movement. The idea behind this theory is that, through free play-movement, your baby is working on all of her developmental areas, not just the physical one. Movement play is when children move in specific ways as they go about their development and repeat these motions. 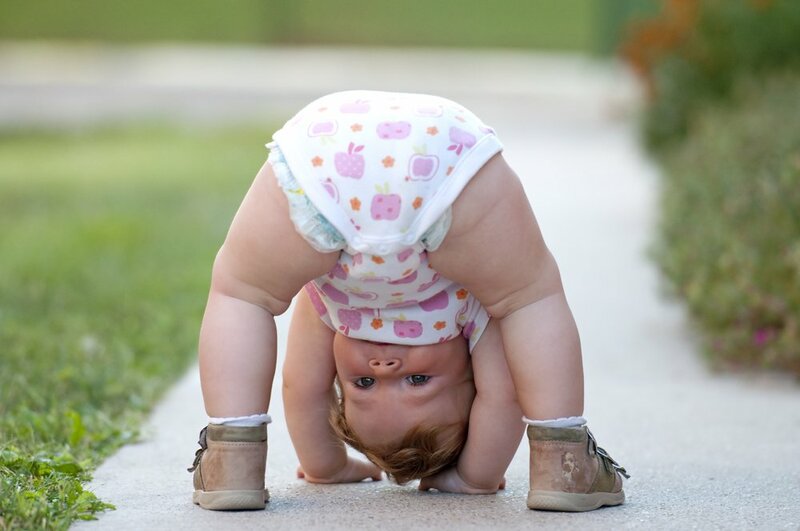 From early reflexes, senses, and movements, your baby is learning and stimulating her neurological system in many ways. Some examples considered movement play include floor play (tummy and back), belly crawling, crawling, spinning, rocking, rolling, etc.